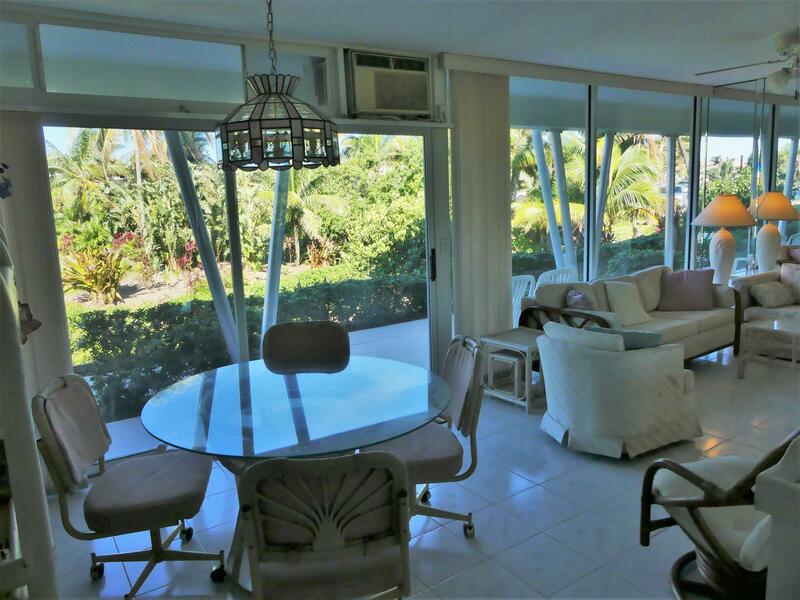 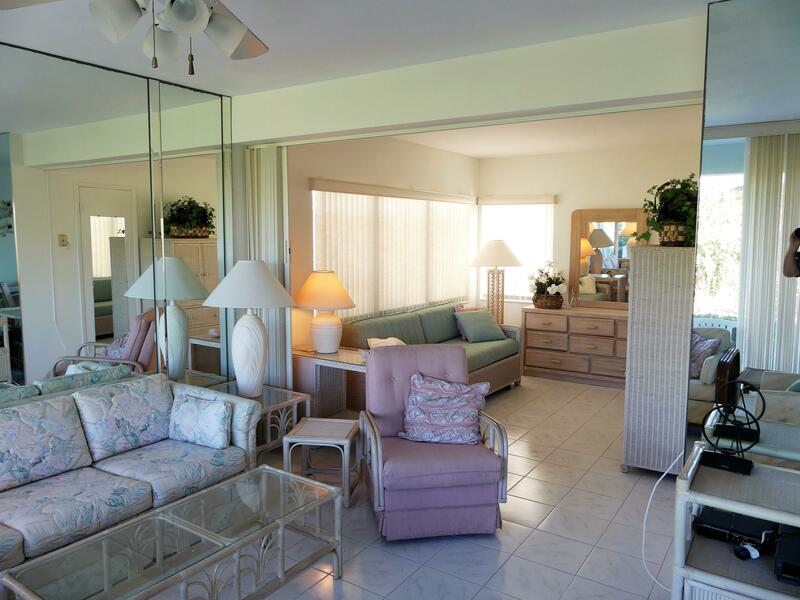 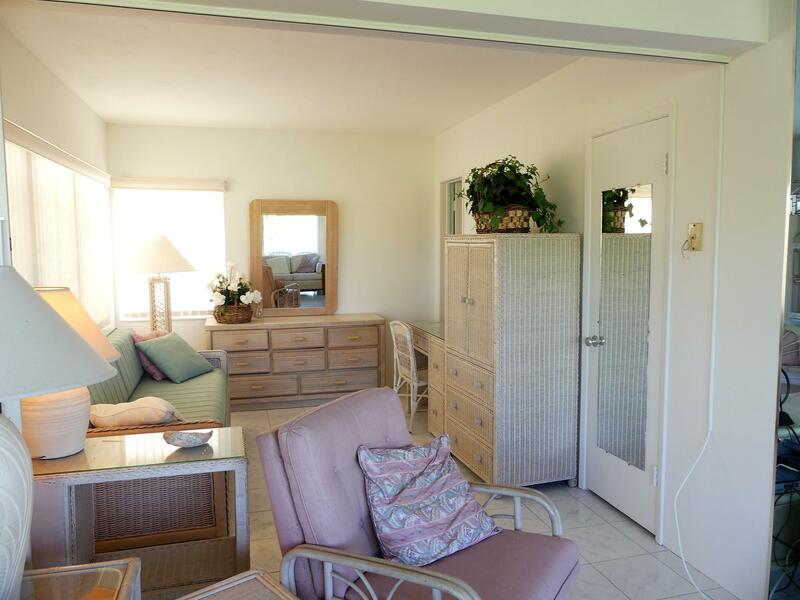 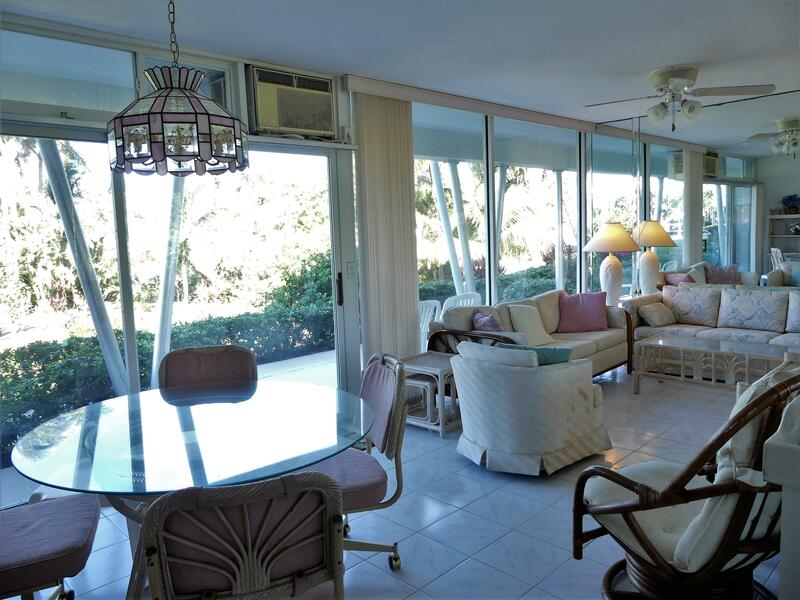 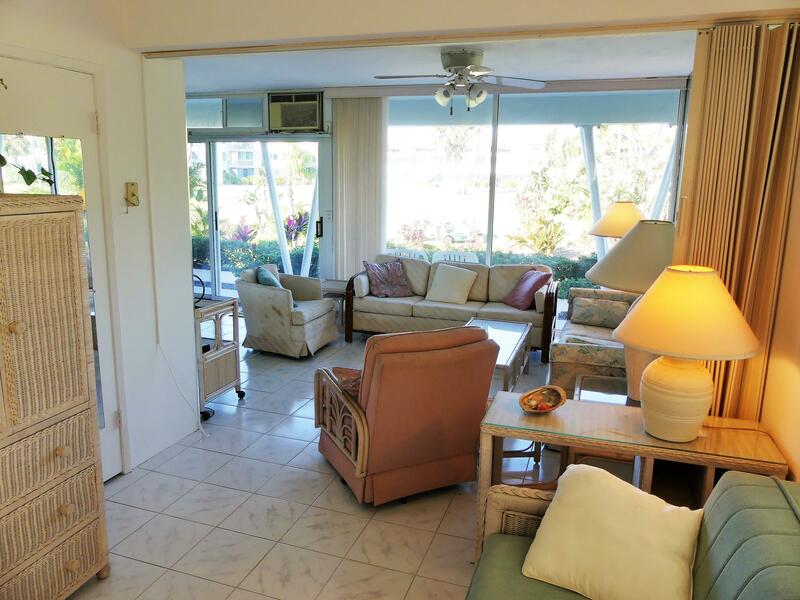 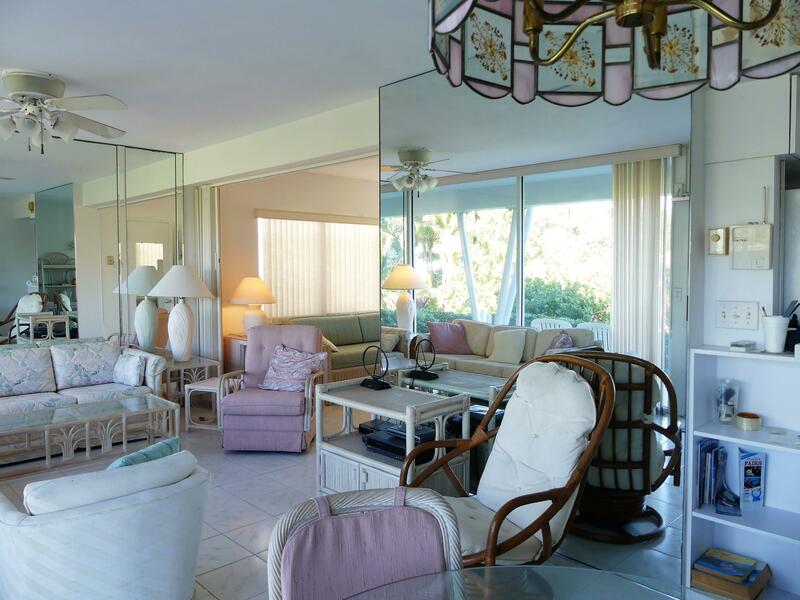 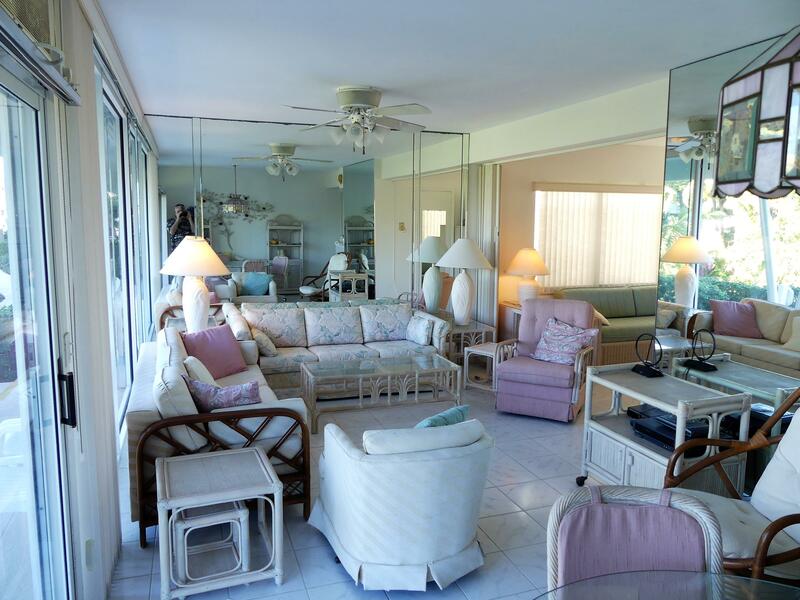 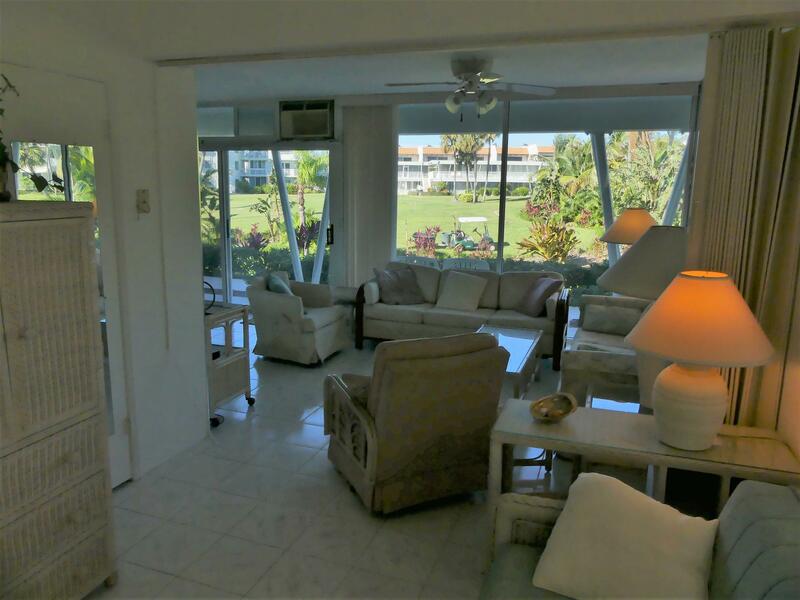 In sought-after Sea Club Co-op, this one bedroom, one bath first floor furnished walkout is a rare find. 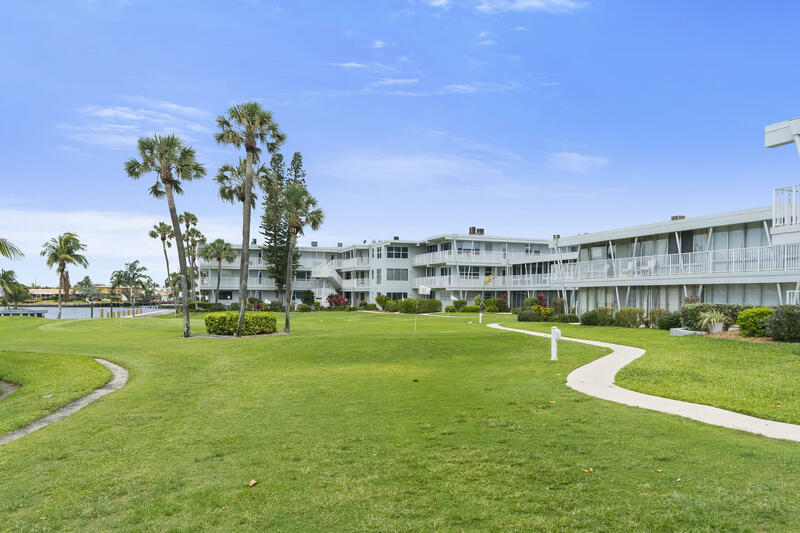 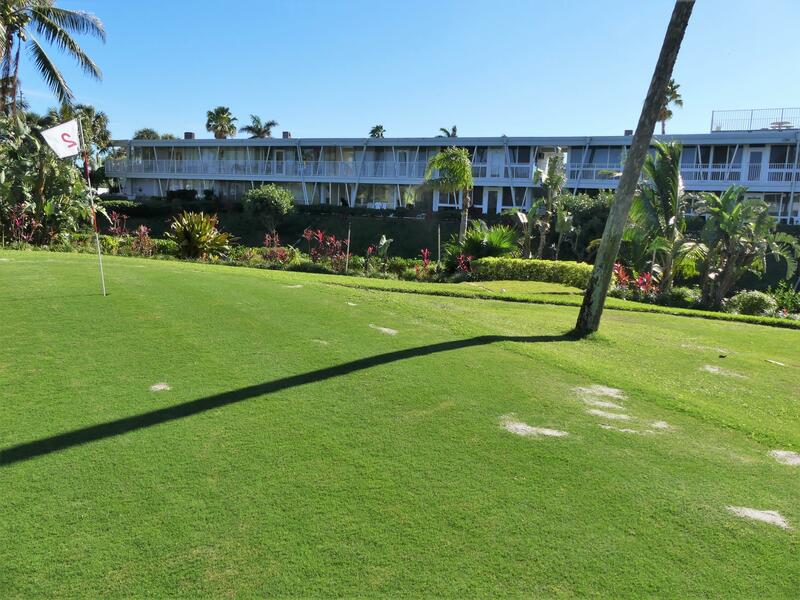 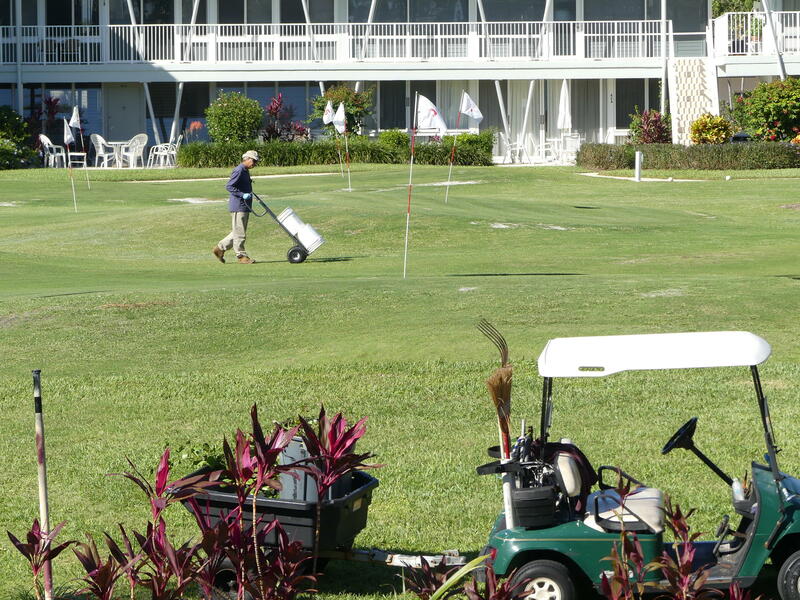 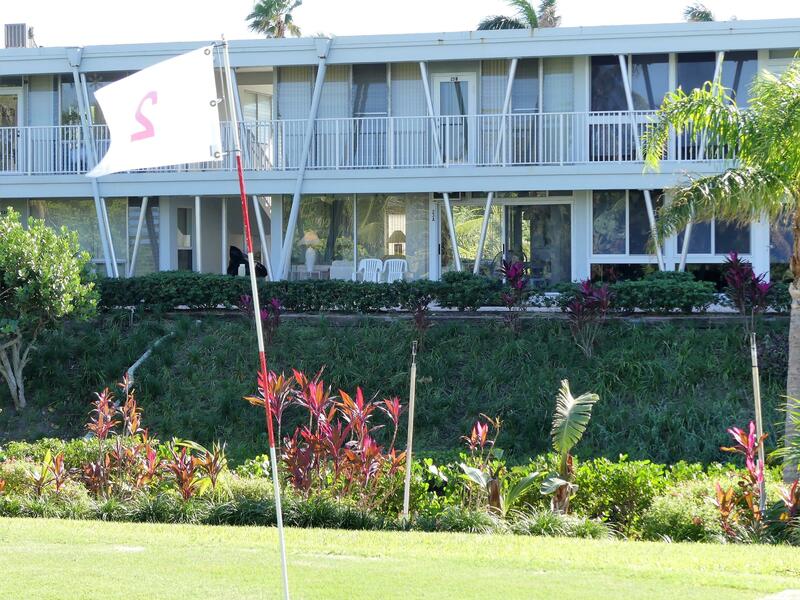 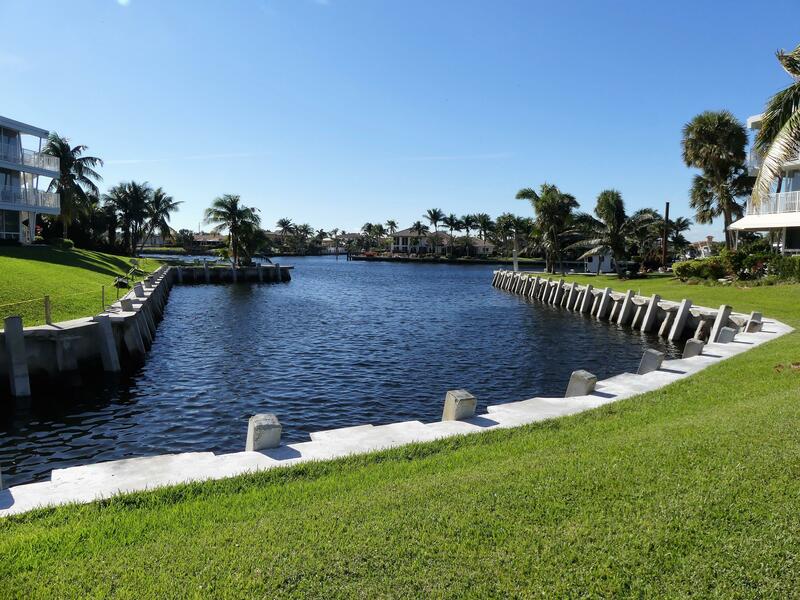 400' private beach, 400' on ICWW, dockage when available, heated pool, clubhouse, 9 hole pitch & putt golf, low density (92 units on 7 acres, one of largest developed parcels of owned land in HB), ocean and intracoastal views, no pets, lease after 2 years, needs TLC and new A/C. 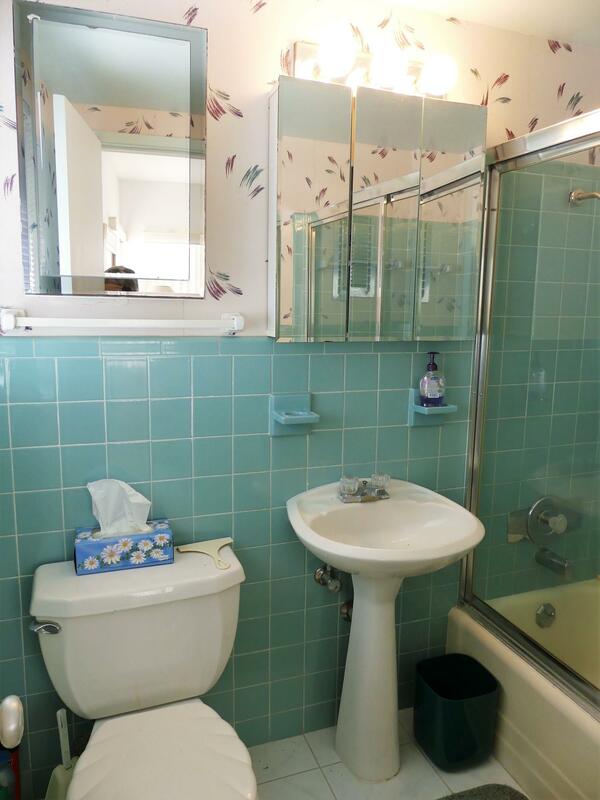 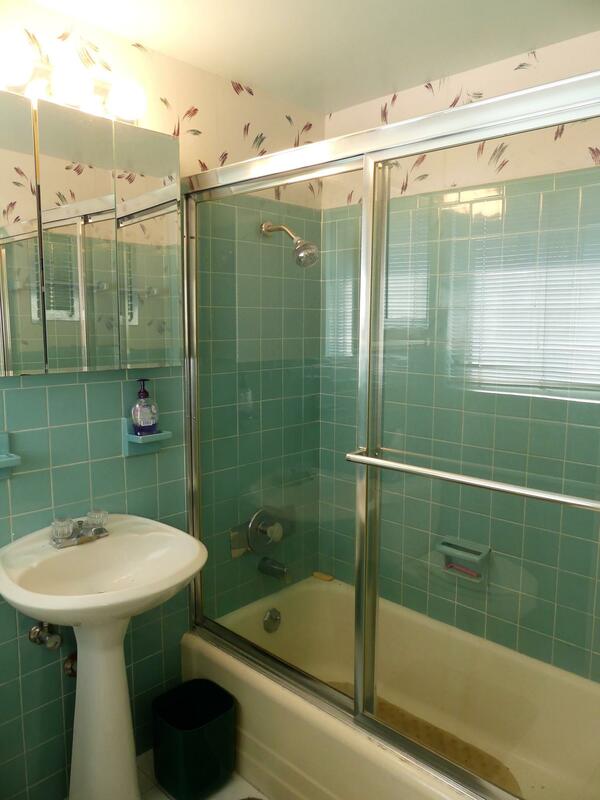 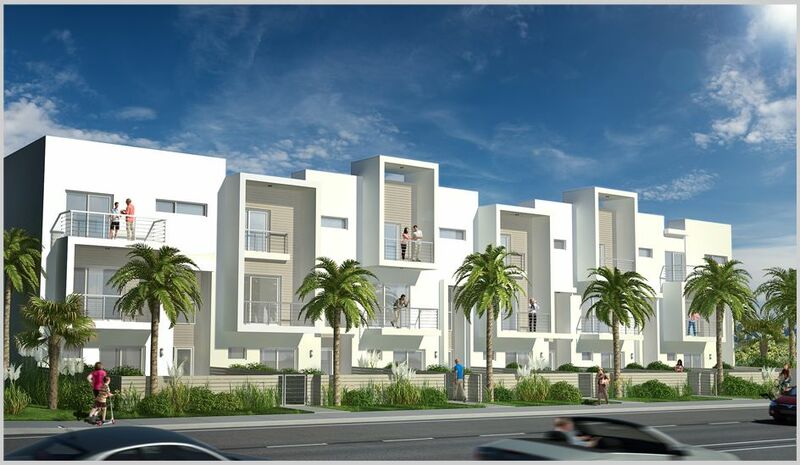 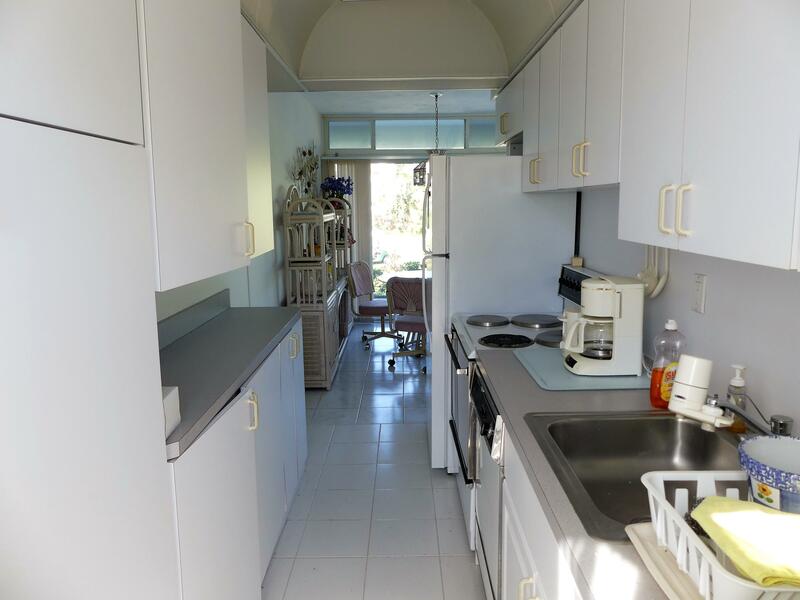 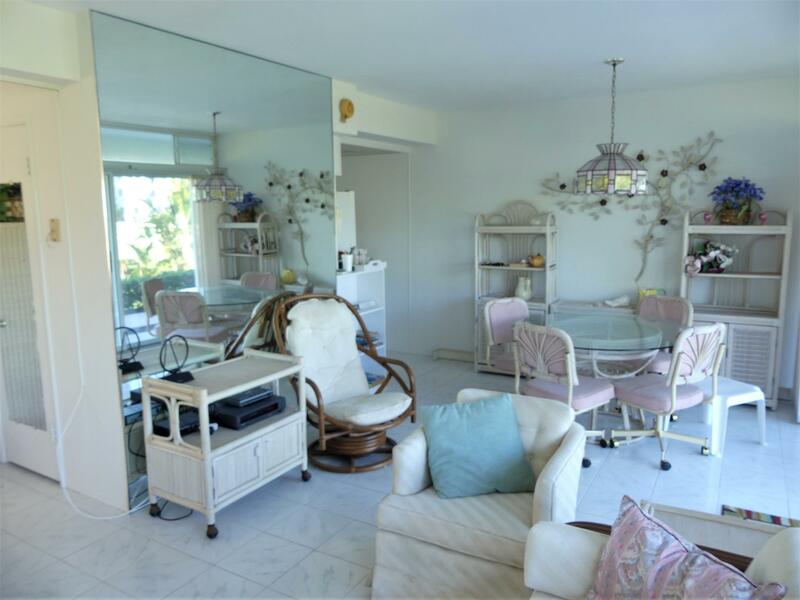 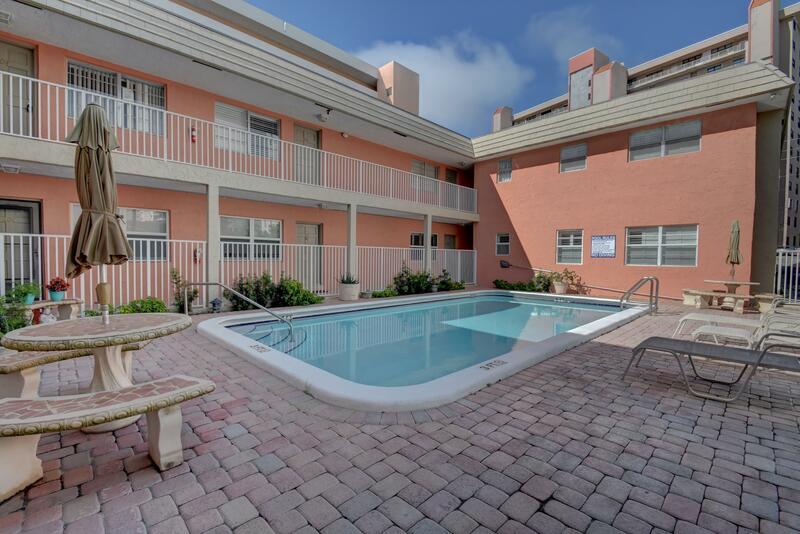 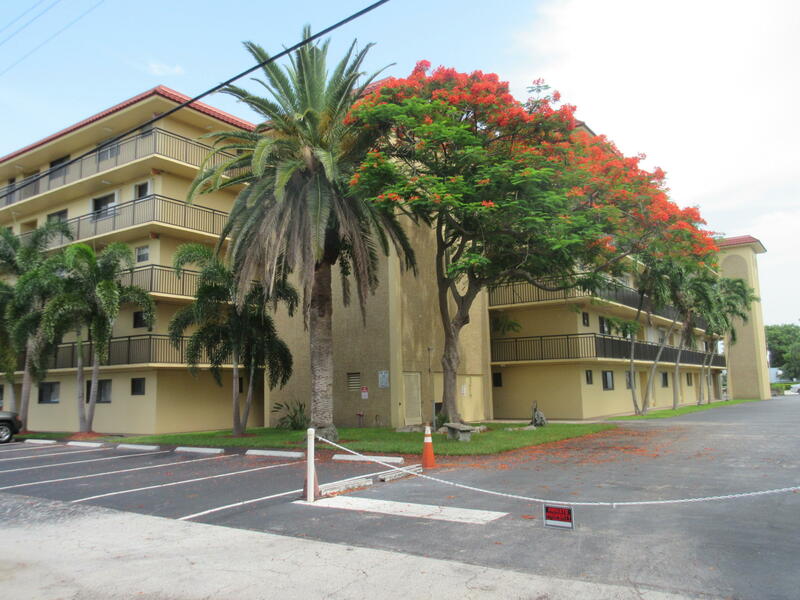 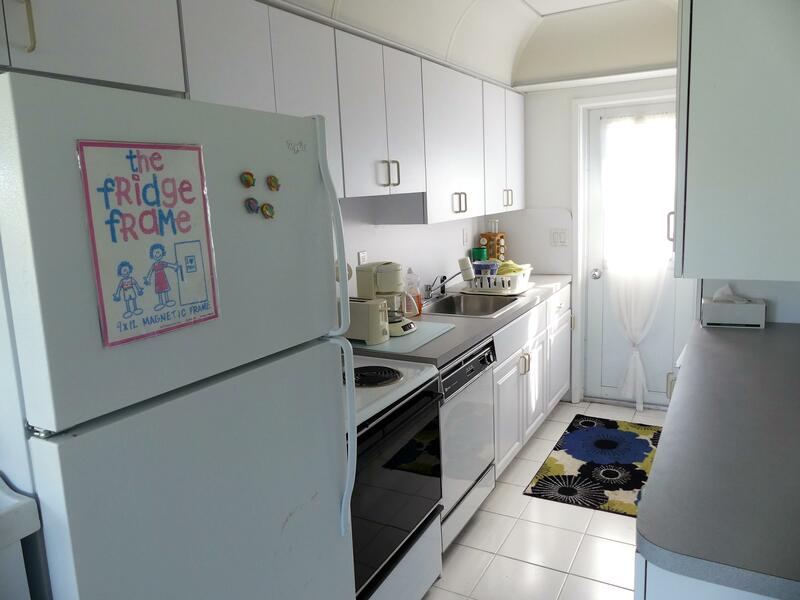 I would like more information about 1221 Hillsboro Mile 23-A Hillsboro Beach, FL 33062 MLS #RX-10392249.